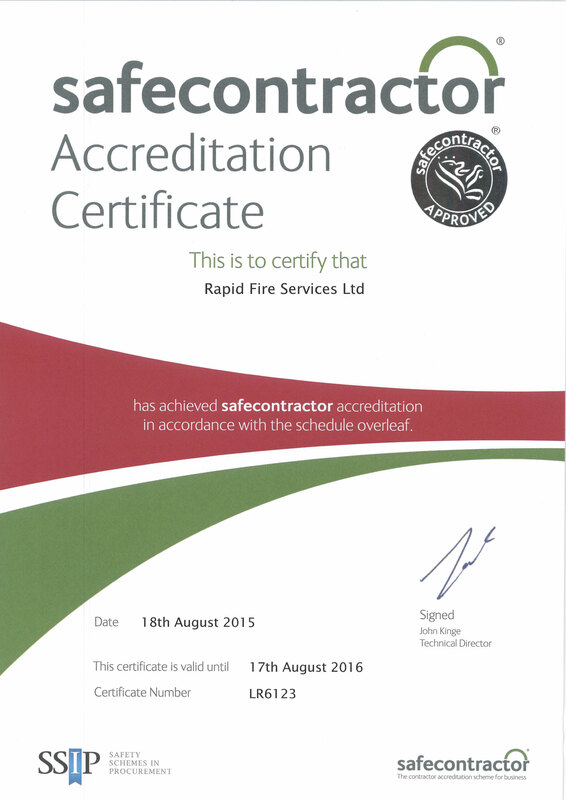 Rapid Extinguishers Supply, Install and Service Commercial Fire Extinguishers. 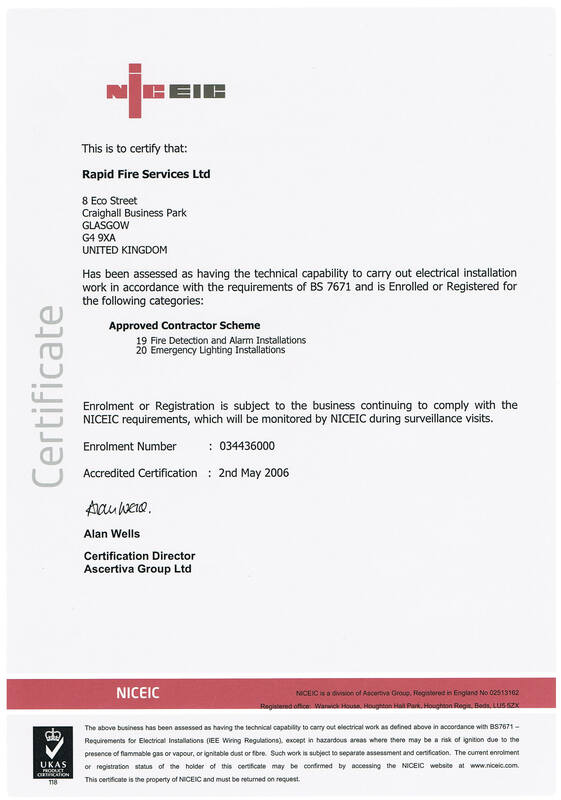 The regulatory reform (Fire Safety) order of 2005 means you are responsible for the safety of all those who may enter your building. This applies to virtually every type of premises and has been the law since October 2006. 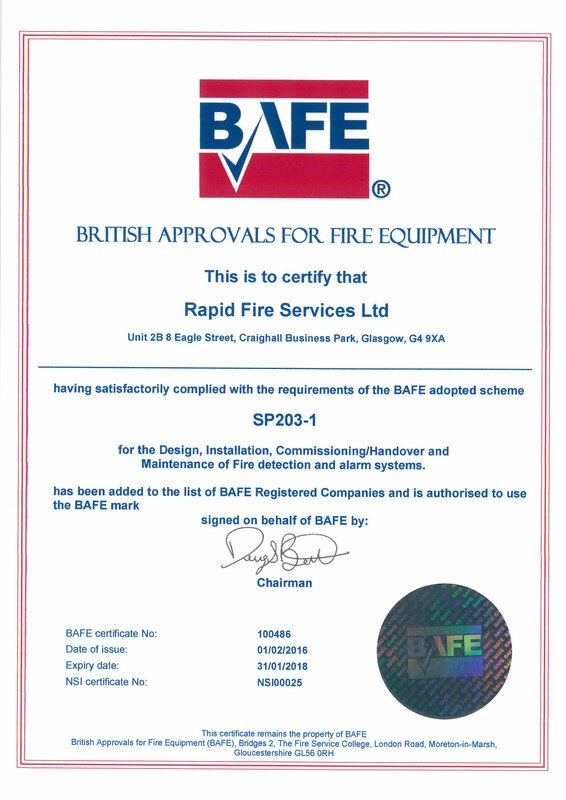 Rapid Fire Services can supply you with the correct type of fire extinguishers to use for your premises; we can also install fire extinguishers in the correct locations and numbers if required. 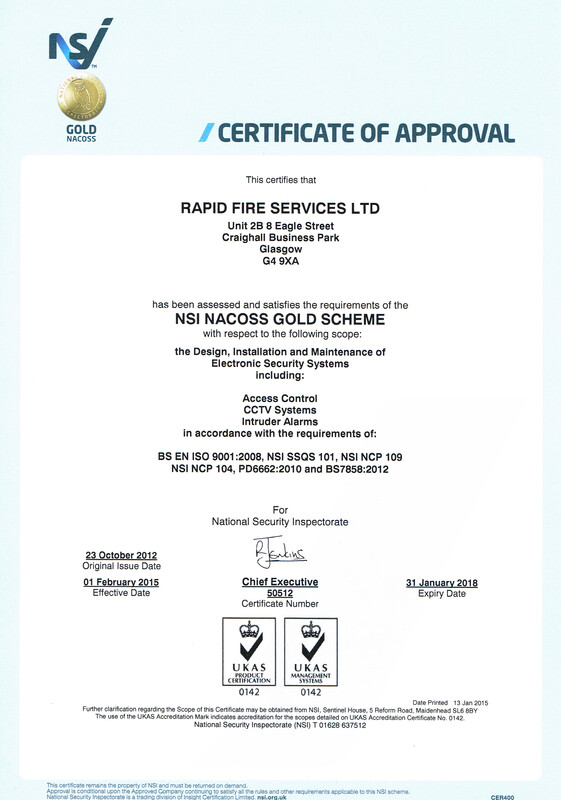 All our fire extinguisher products are of the highest quality are approved to BS EN3 and carry the British standard kitemark. 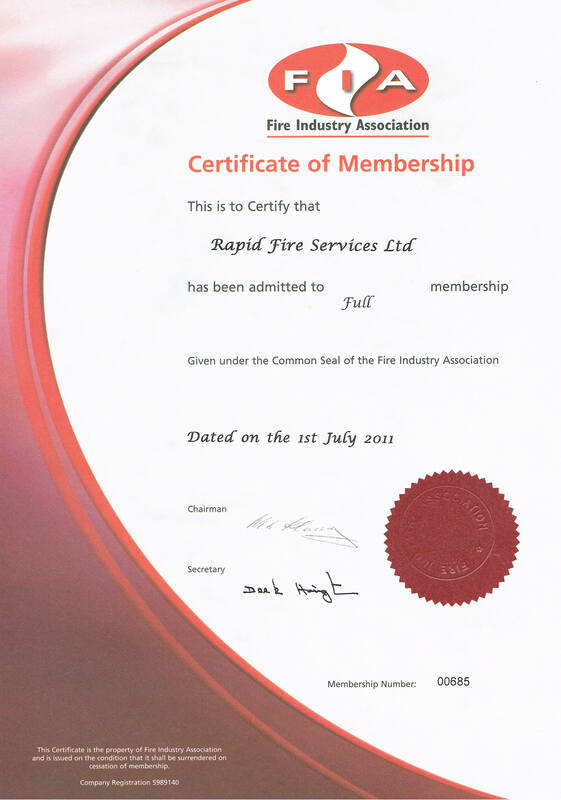 It is of the upmost importance that all your fire extinguishing equipment is regularly serviced. We service and maintain all types of fire extinguishers be it; water, powder, C02, foam and wet chemical to British Standard BS5306. 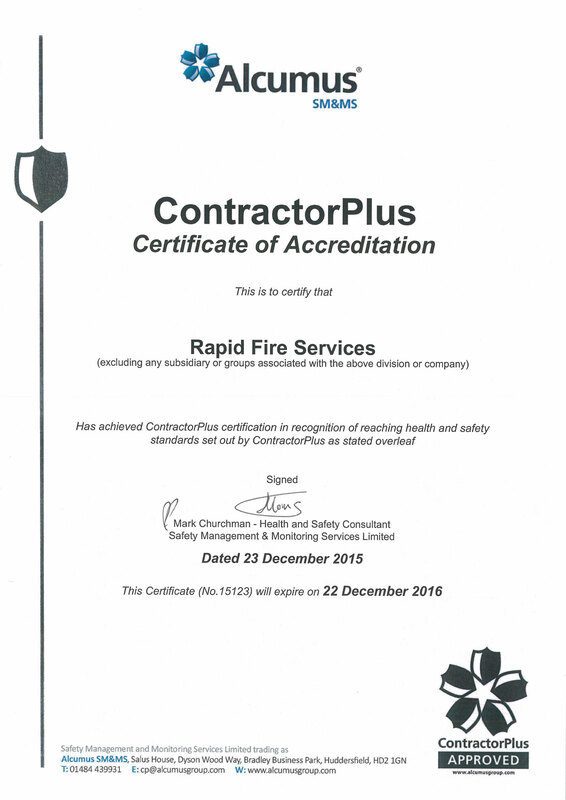 Rapid Fire Services will undertake and implement a servicing programme to ensure the equipment is fully functional when you really need it. 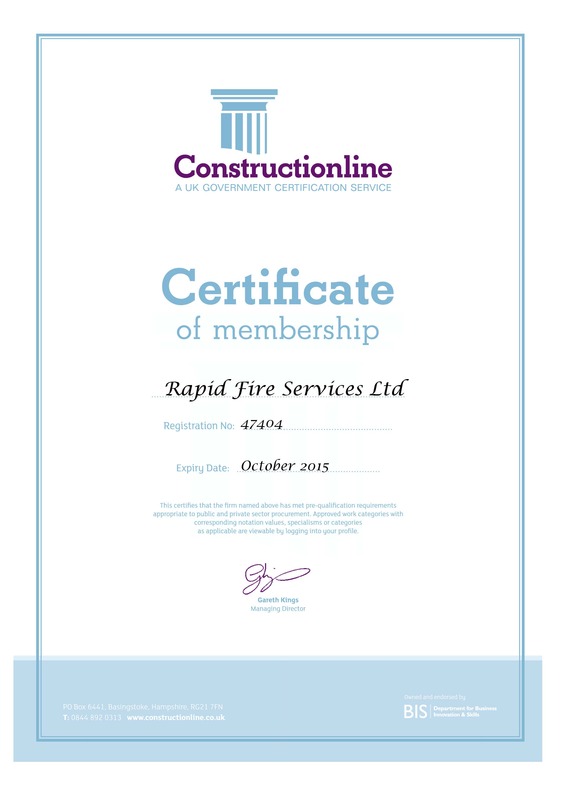 We can provide full on-site training on Fire Extinguishers and if there are ever any issues - we are on hand 24/7 to provide help should it ever be required.